Smylies are proud to be working with Burton’s Biscuits, creators of some of the nation’s favourite biscuits which we export to locations globally. 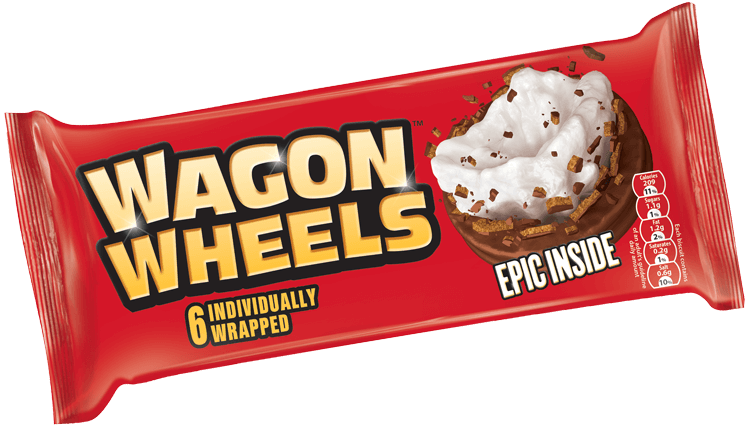 Burton’s is responsible for best-selling biscuits, like the UK’s number one Maryland Cookies and family favourite, the Wagon Wheel! Burton’s biscuits are baked lovingly using methods they’ve perfected over 50 years, which is why they are enjoyed in most households across Britain as well as overseas. The Maryland Cookie is the number one cookie brand in Britain, as well as being the original cookie in many other countries, including Scandinavia. 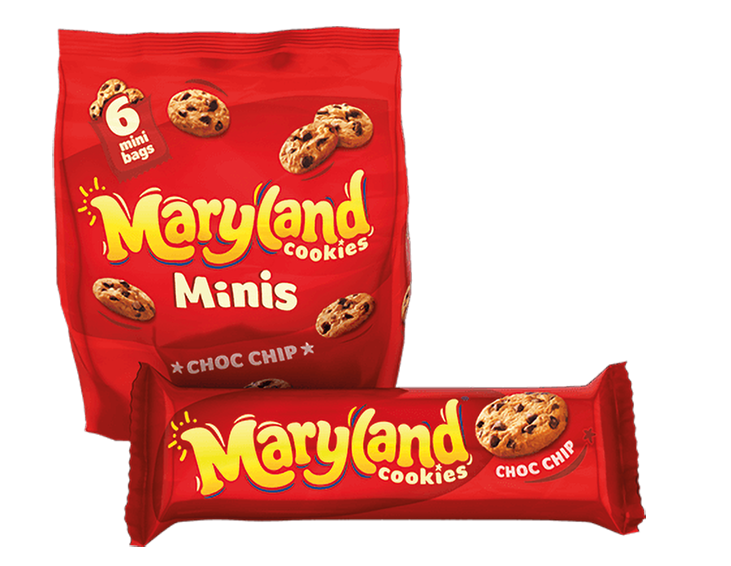 Smylies are pleased to export Maryland Cookies in the best-selling 145g pack, along with the Cookie Bites and Maryland Minis, which are perfect for sharing and ‘on-the-go’ snacking. The Maryland Minis are aimed at children who want a tasty treat, as the smaller packaging encourages portion control. 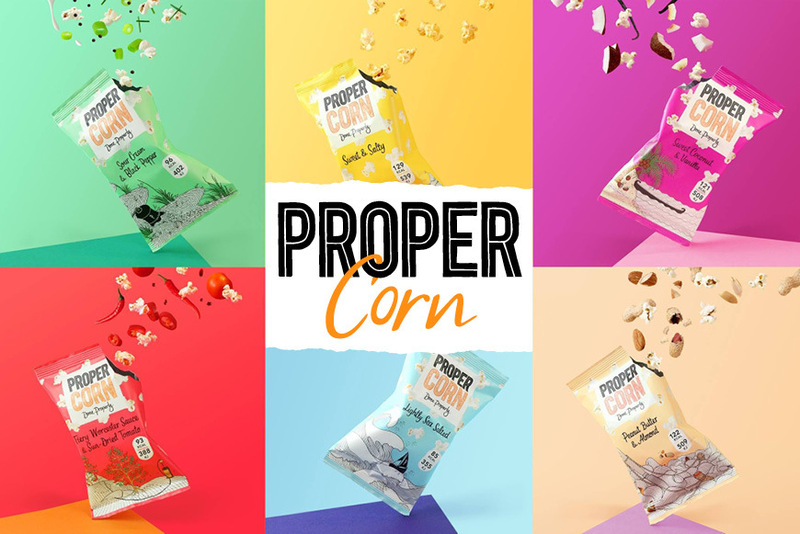 Supermarket shelves across the UK are stocked with these delicious snacks, and, with Smylies, yours can be too. Burton’s make their own chocolate onsite! 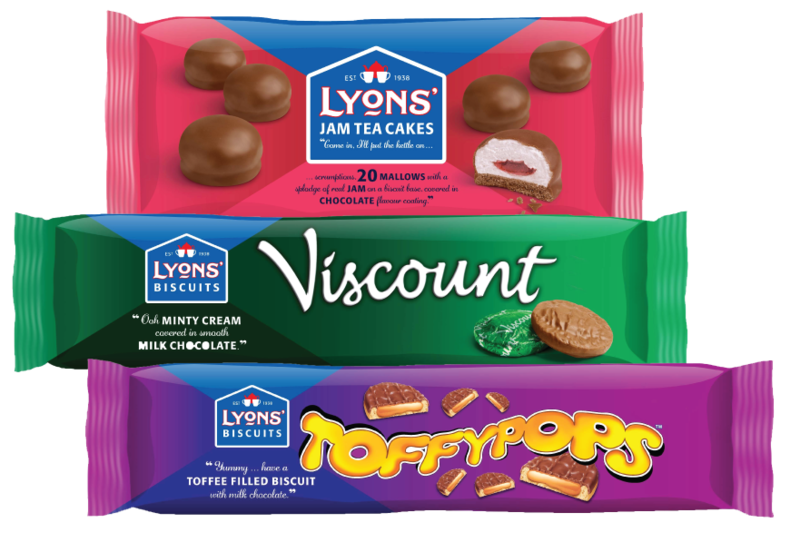 Lyons’, as part of Burton’s Biscuits, are a well-known brand in the British household. The UK love to nibble on a rich tea or digestive biscuit with their cup of tea or coffee. 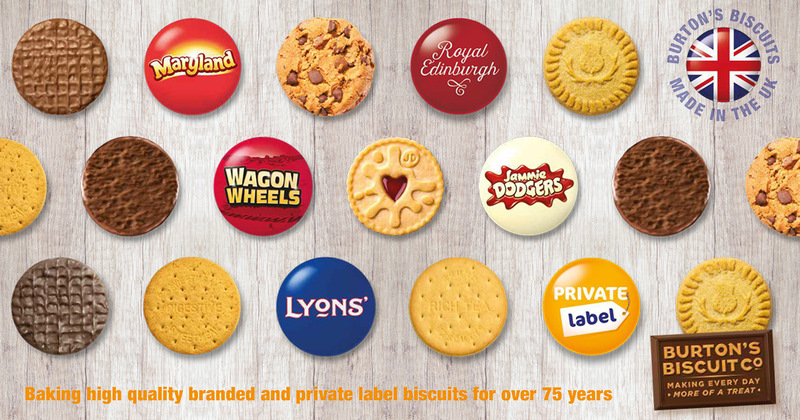 Not only is Lyons’ a firm favourite in Britain, but their biscuits are also loved around the world. Smylies offer their classic biscuits for worldwide exportation, along with filled biscuit variations like teacakes and fig rolls. 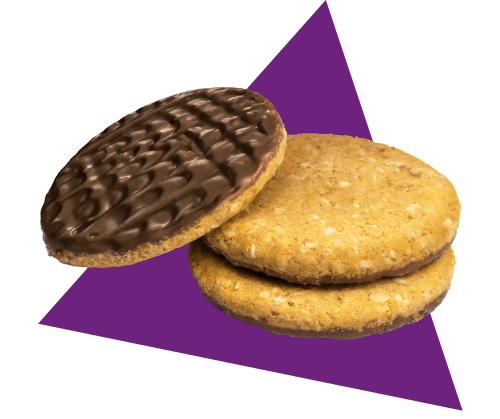 Place an order for Burton’s Biscuits today! 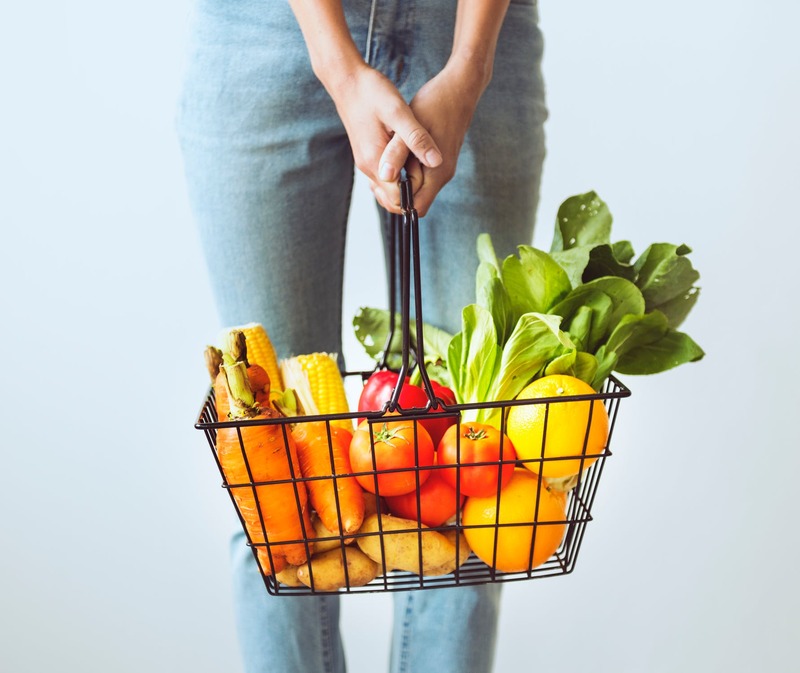 Burton’s Biscuits are suppliers of the UK’s favourite biscuit brands including Jammie Dodgers and Royal Edinburgh shortbread as well as being behind private label biscuits and savoury crackers. Contact Smylies today if you would like to buy Burton’s Biscuits products, whether you’re a wholesaler, retailer or exporter overseas. To make sure your order reaches you in immaculate condition, Smylies deliver using temperature-controlled vehicles. 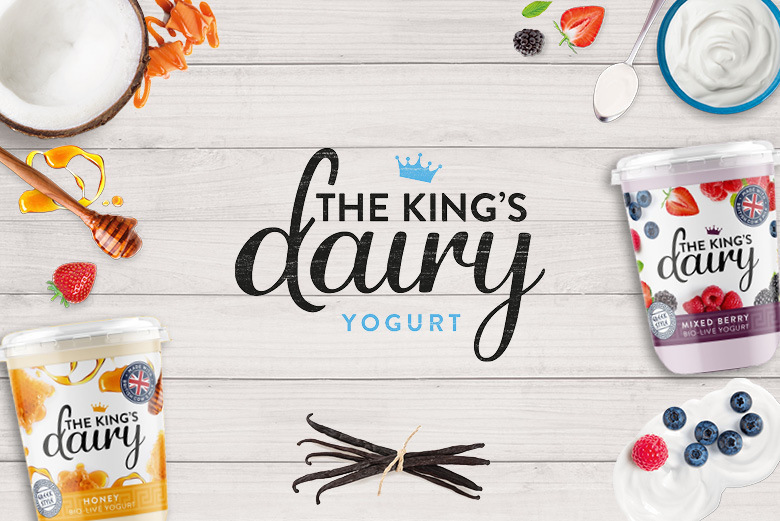 If you are interested in placing an order with us, then please get in touch on +44 (0) 151 653 3335 or you can contact us online.